1. 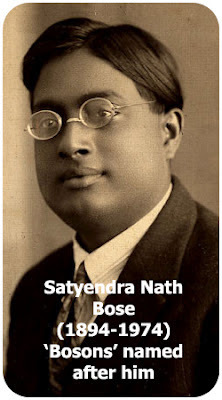 Man of the Month : Mr Satyendra Nath Bose, forgotten Indian Scientist. 'Bosons', the recently found out God Particle is named after him. 2. God Particle : On 4th July 2012, Scientists found out the God Particle at CERN, Geneva. CERN's Head Quarters at Geneva has a tall statue of Lord Shiva (Nataraja in Cosmic dance posture) at their entrance. The scientists compare the Shiva's cosmic dance with the dance of sub-atomic matters. We have explained in a simple language the significance of God Particle in the Universe with the photograph of Nataraja at CERN, Geneva. 3. In the historical events relevant to July, we have featured with interesting facts of the 'Space Race' between USSR and US between 1957 and 1975, including the man landing on the Moon in July 1969. We have also produced an exclusive podcast with rare pictures and video clips on the Space Race in the following link. This space race assumes more importance after the US and USSR landed the Rover space craft on Mars on 6th August 2012. 4. We have featured Deepali Phadnis (Mrs Asia International 2012) and Anuradha. Dhimani Parekh (The Better India) under 'Ignited Minds' Section for their achievements. 5. 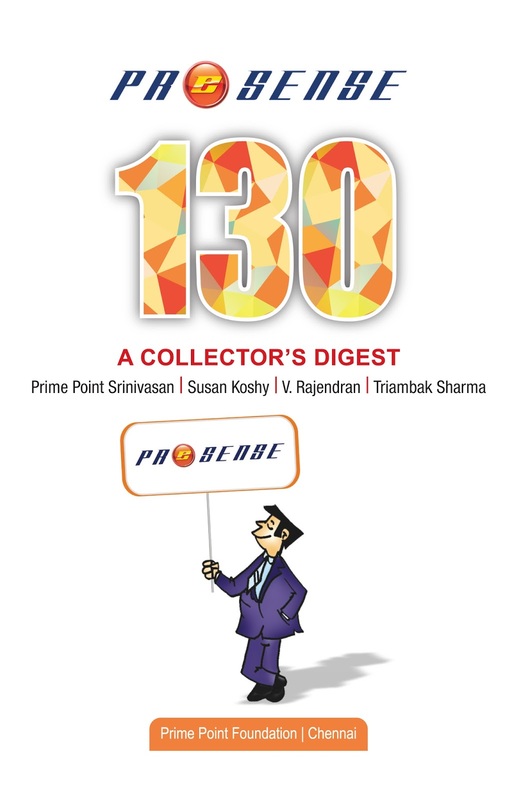 Prince Cartoon by Triambak Sharma adds value to this ezine. 6. Under 'Controversy Section', we have dealt with the recent announcement of Anna Hazare to enter politics. (As I am writing now, the news has come that Team Anna is dissolved). The ezine may also downloaded from the following link. (pdf 700k).